Foam Brain Games released their very first product, a series of cast metal dice, and wanted a new logo for the line derivative of their current logo. This premiered on their first successful Kickstarter. 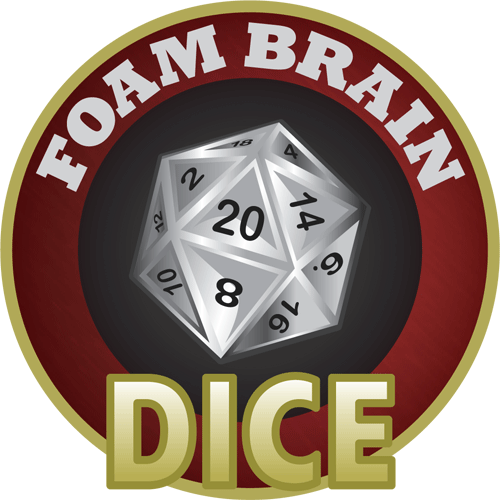 Published November 13, 2014 at 500 × 500 in Logo – Foam Brain Dice.